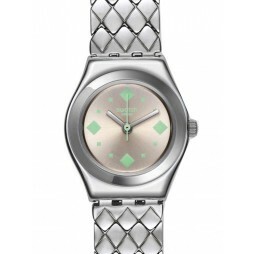 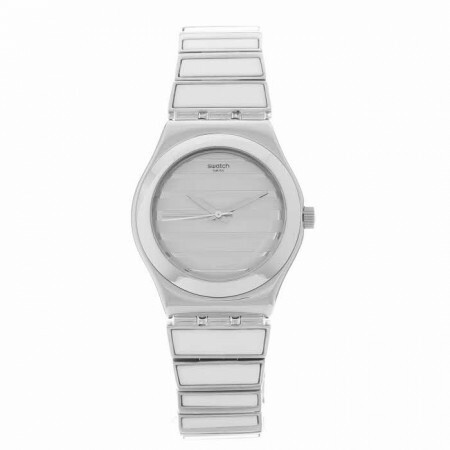 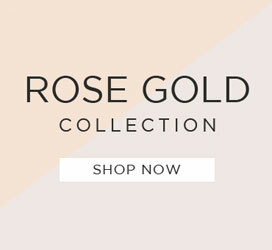 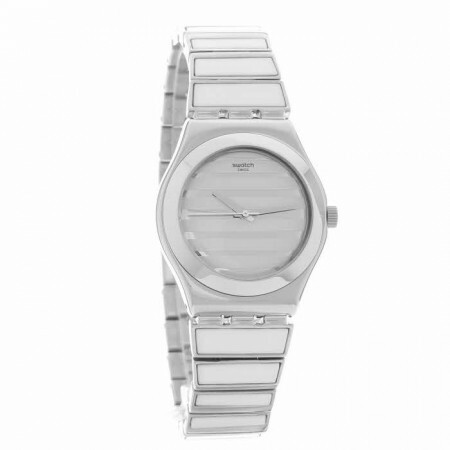 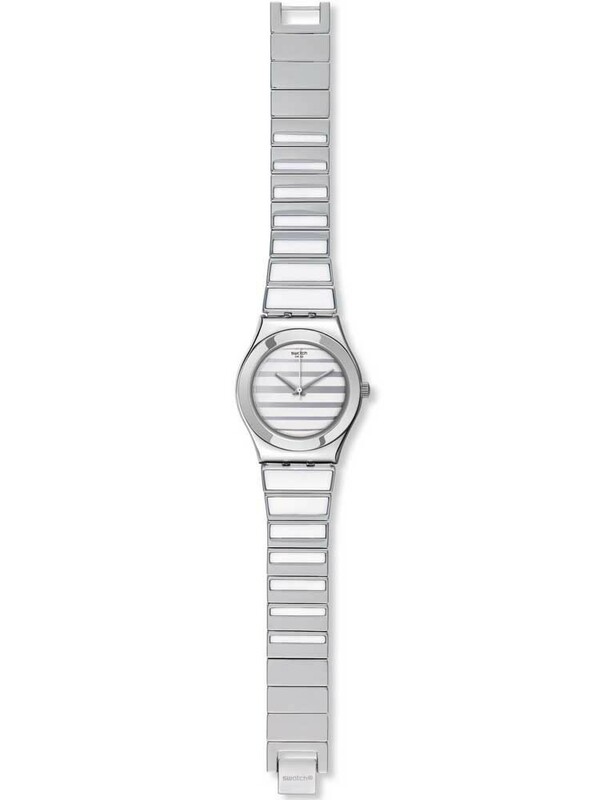 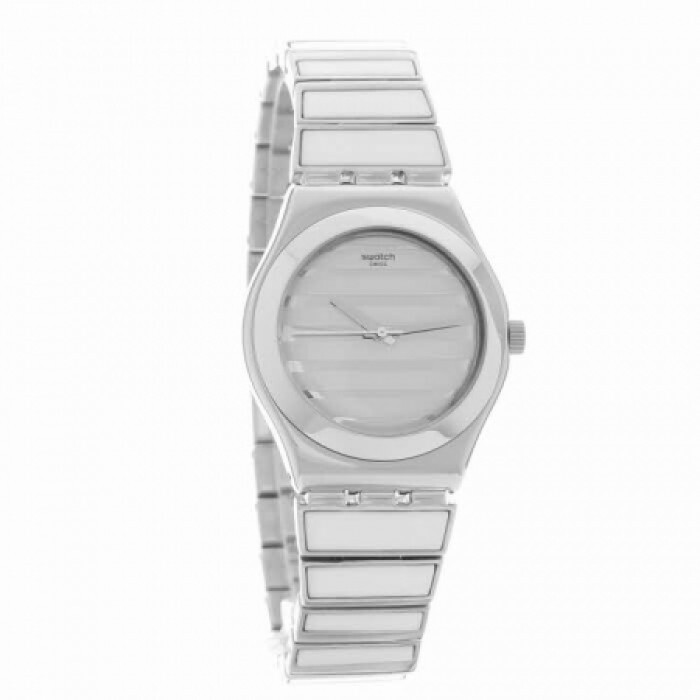 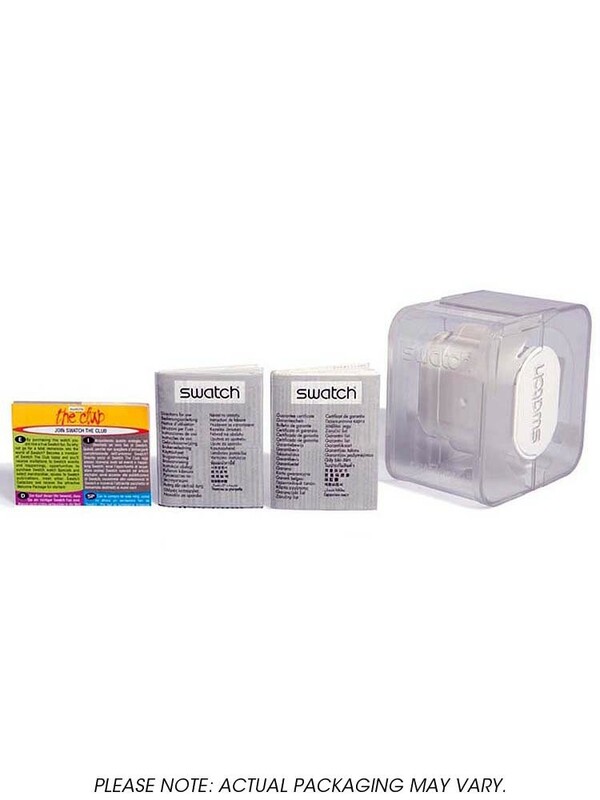 Swatch have created this attractive bracelet watch in a typically fashion forward design. 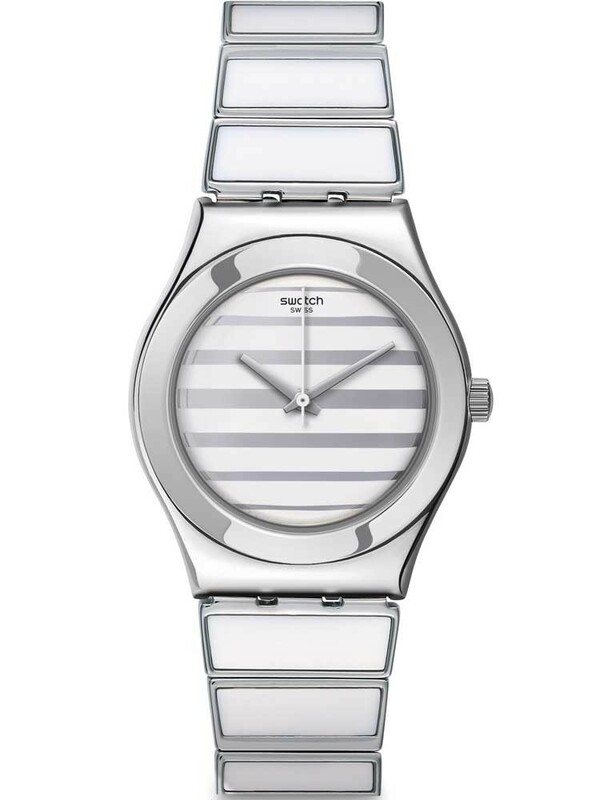 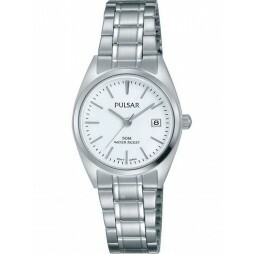 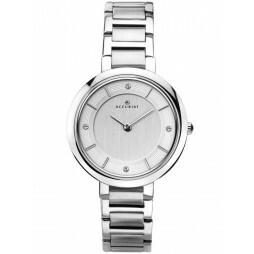 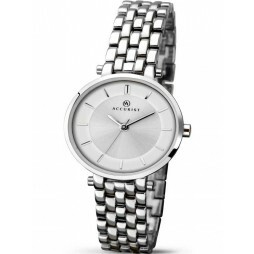 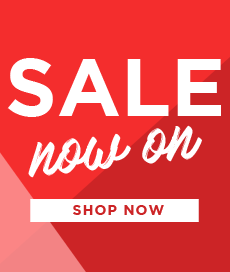 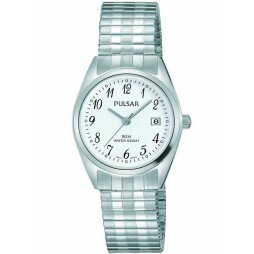 Crafted in stainless steel it features a round striped dial with polished bezel and slender hands, with a stylish bracelet continuing the striped theme. 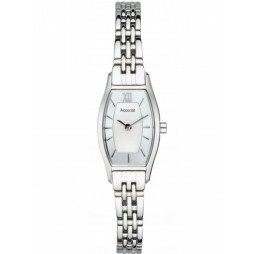 Complete with a fold over clasp for a secure fit, it makes a wonderful accessory for adorning any outfit with.